In fact I'm here. So I need step by step guide please. (09-29-2017, 01:49 AM)Khatiwada Wrote: In fact I'm here. So I need step by step guide please. What should I do then? Please help . I'm in tears. (09-29-2017, 10:29 AM)Khatiwada Wrote: What should I do then? Please help . I'm in tears. 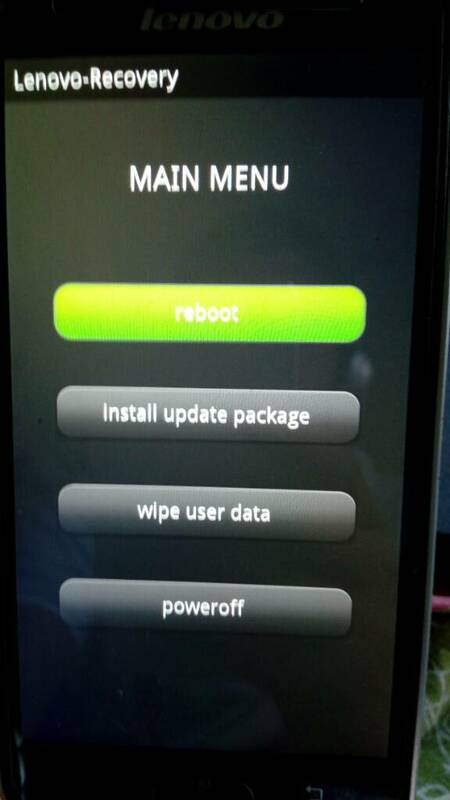 Can you help me to provide a link to download stock rom for Lenovo S850 ? I found 3 files. (09-29-2017, 02:22 PM)Khatiwada Wrote: Can you help me to provide a link to download stock rom for Lenovo S850 ? I found 3 files. I watched the tutorial to use SP Flash Tool . I prfer version 5 to version 3 but what should I do? "Format Only" , " Formalt + Download" or " Download only"
(09-29-2017, 06:17 PM)Khatiwada Wrote: I watched the tutorial to use SP Flash Tool . I prfer version 5 to version 3 but what should I do? "Format Only" , " Formalt + Download" or " Download only"
You're trying to work in many directions at a time and from what I can see, you don't have that level of expertise. I think you need to slow down. You're only going to end up confusing yourself then bricking your phone. Have you obtained the stock rom for your phone? Help on Lenovo S850. No network and other stuff.